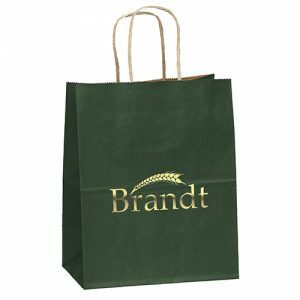 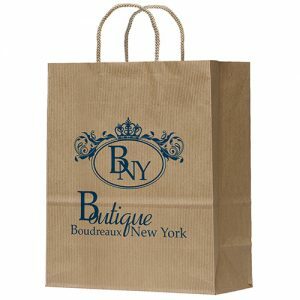 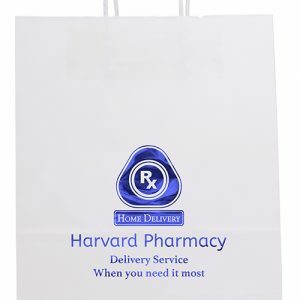 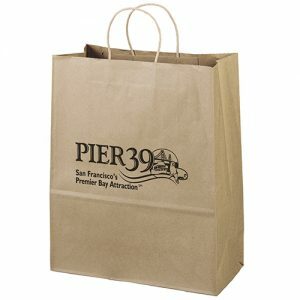 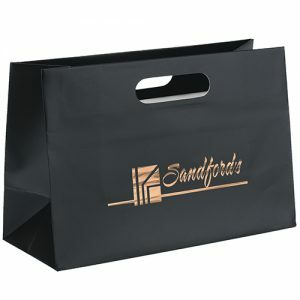 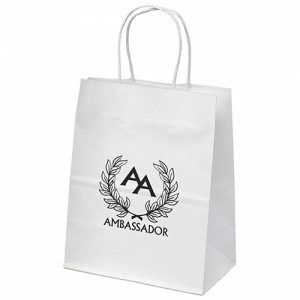 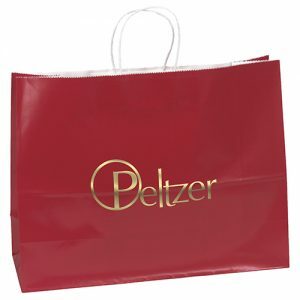 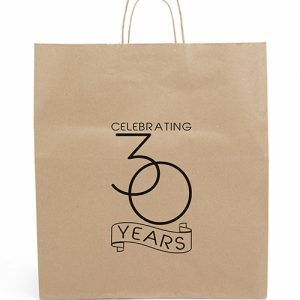 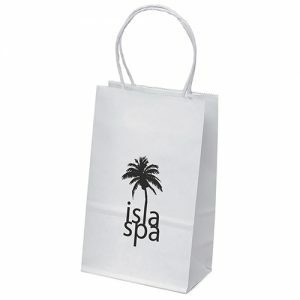 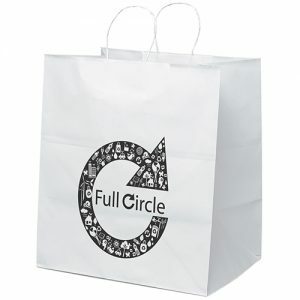 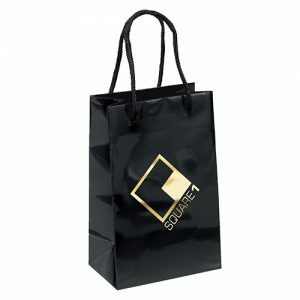 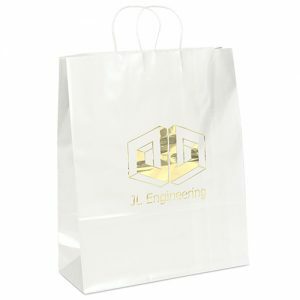 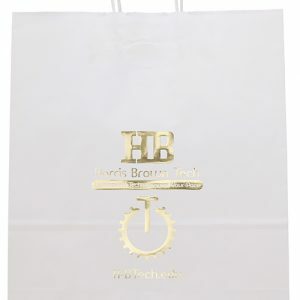 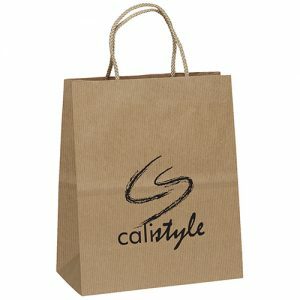 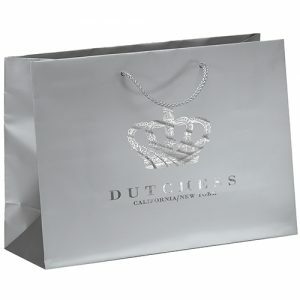 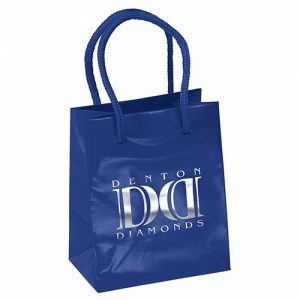 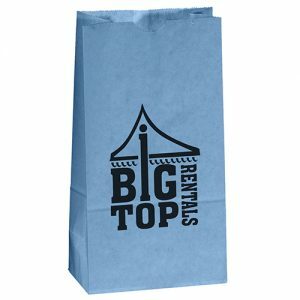 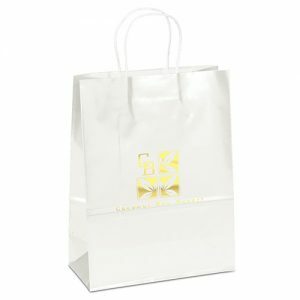 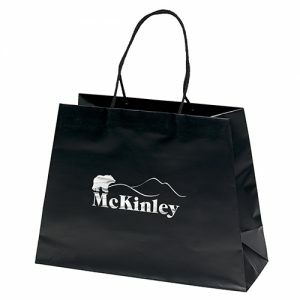 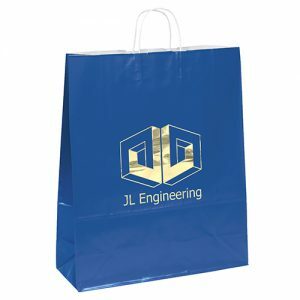 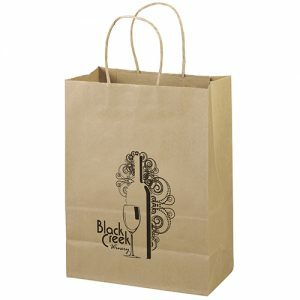 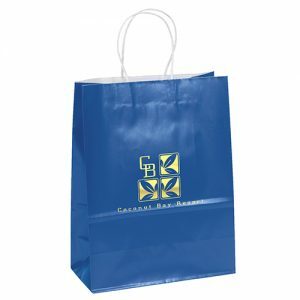 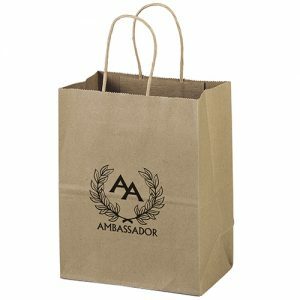 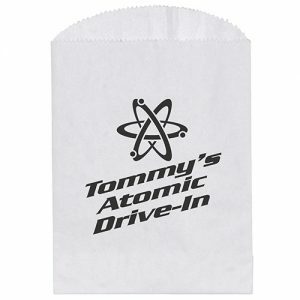 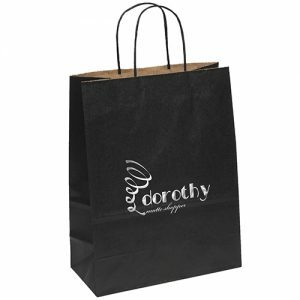 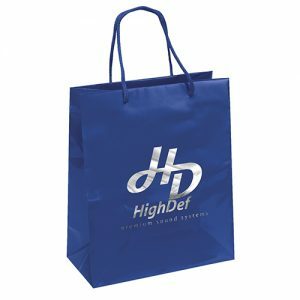 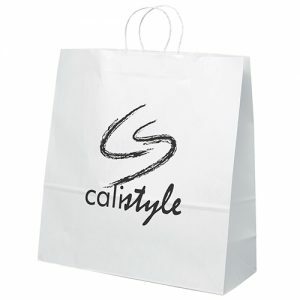 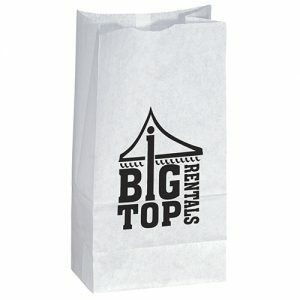 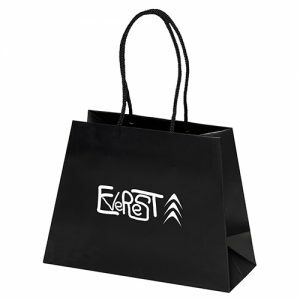 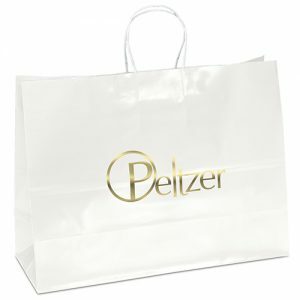 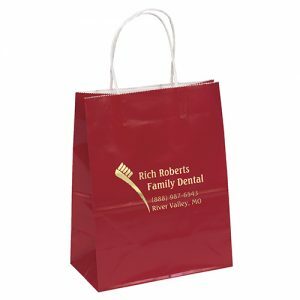 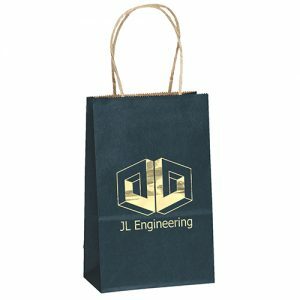 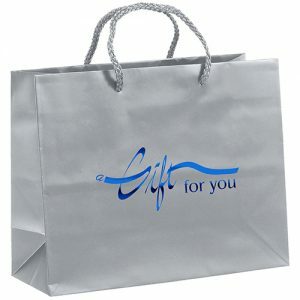 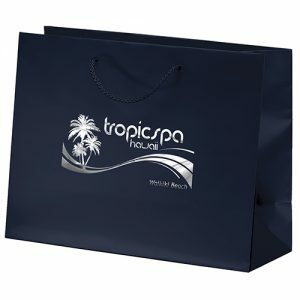 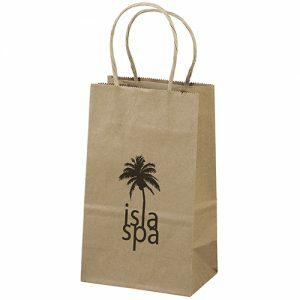 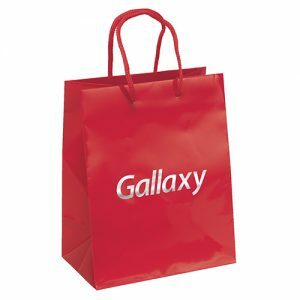 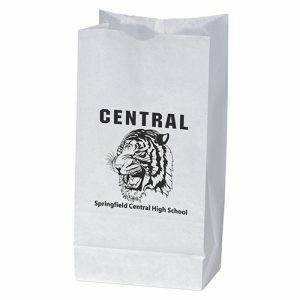 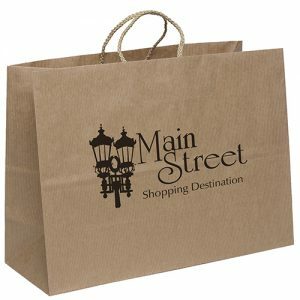 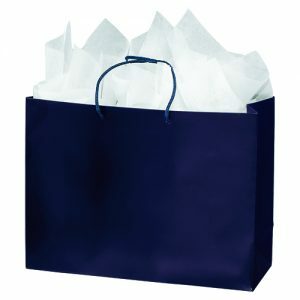 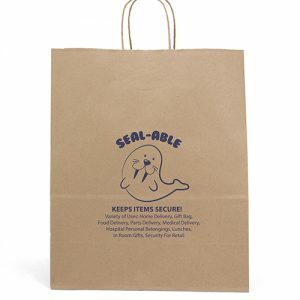 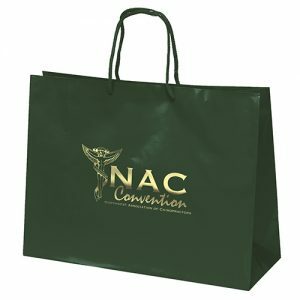 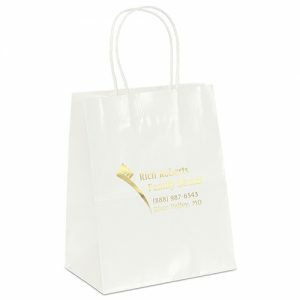 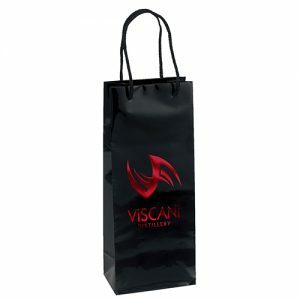 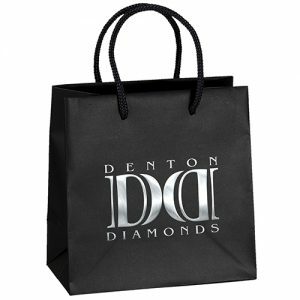 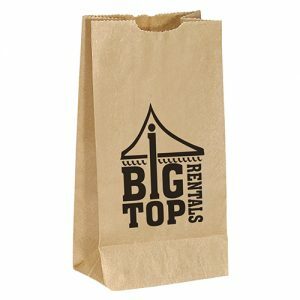 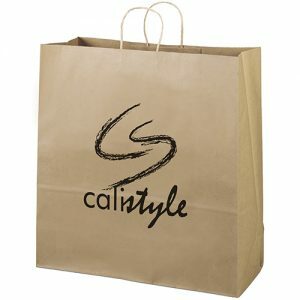 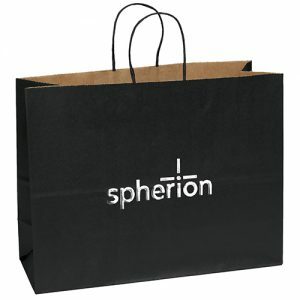 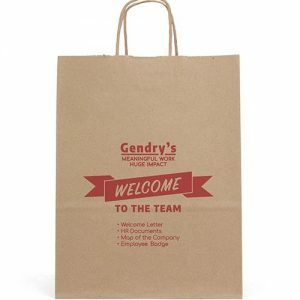 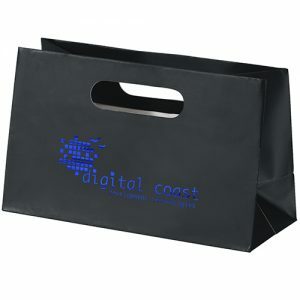 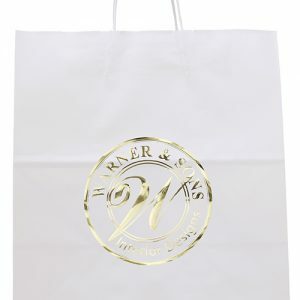 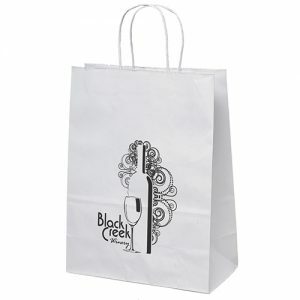 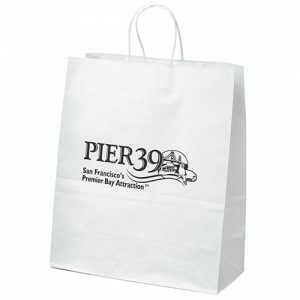 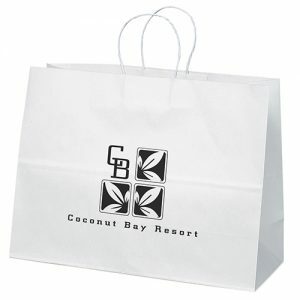 All Paper Bags – At Custom Green Promos we offer a large selection of custom imprinted wholesale paper bags. 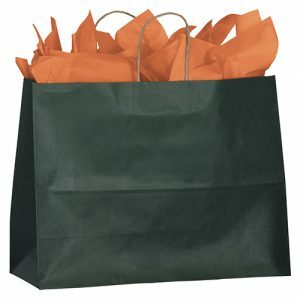 In addition to that we offer green bags wholesale. 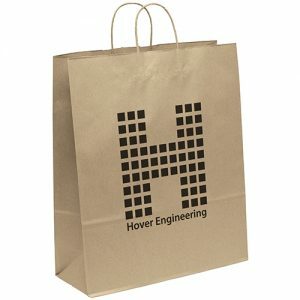 Furthermore, many of our paper bags are Environmentally-friendly. 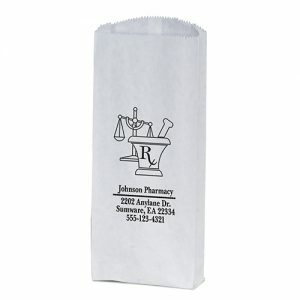 Besides that, we do also offer standard material bags. 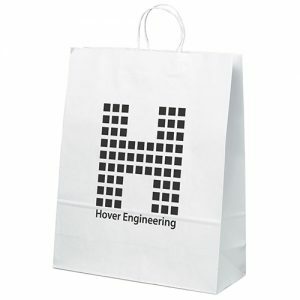 We stock both types because we feel there should be an option for everyone to choose from. 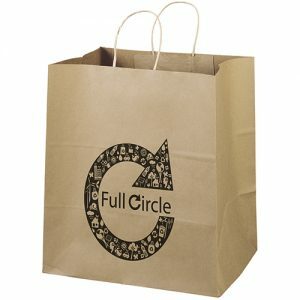 This would include our recycled brown kraft and white kraft shopping bags feature twisted paper handles. 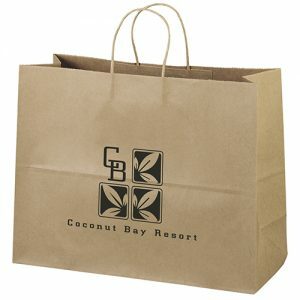 We offer many other eco friendly paper bag options as well.